This is part of our series on hub & spoke content marketing. Begin here: Executing The Hub & Spoke Content Marketing Strategy. Even if your company is well funded, you still want to stretch every marketing dollar. Reusing existing assets to capture more visitors, leads, and customers is a critical way to reduce your customer acquisition cost, which improves your cash flow and increases your valuation. Reusing your marketing assets = lower customer acquisition cost and higher valuation. Content marketing is a powerful method for startups, because the assets you create (or have created) stay around forever, consistently attracting views and turning them into customers. For instance, if a blog posts captures 25 leads per month, it will continue to capture at that rate indefinitely. But once you’ve published a piece of content, you shouldn’t forget about it. There are ways to stretch the value that your assets have already created. This is especially important for hub and spoke content. Hub and spoke content should be high-quality and crammed with value. You should take your time to research your audience and the topic. You should use reliable sources and reach out to influencers for their contributions. You should strive for quality above all other things. If you follow our system properly, you’ll spend more time and resources developing your hub and spoke content than you would crafting unstructured blog posts—but it will be well worth it. In order to get the best return on your investment into content, you should repurpose your hub and spoke content as much as possible. Here are some strategies that will help. The value of the hub and spoke content marketing system is its structure. It’s comprehensive, easy to navigate, and packed with value. Once your hub and spoke content is complete, you should have an introductory landing page that explains the topic and links to each subtopic page, at least eight (but potentially more) article pages that address each subtopic, and a content upgrade for each article. This collection of assets is an ebook that’s nearly complete! All you have to do is package it together properly, do a bit of formatting, and you’ll have a ready-to-distribute book. Download this free list of useful tools to turn your blog content into an ebook. 1. Remove the content upgrades and calls to action. If you have calls to action within or at the end of your blog post, remove them unless you intend to make your ebook clickable. Nevertheless, you have to go through each post to make sure they make sense. If a call to action says something like “Click here to reserve your spot by December 8th,” you’ll want to remove it or adjust it accordingly, because your book will be available indefinitely. Also remove phrases like “Click here for the next article,” “Download free for 30 days,” etc. Remove callouts that link to content upgrades as well. Since you’ll already have the reader’s email address when they download the ebook, there’s no harm in giving away your content upgrades. Place each content upgrade after each article as a piece of additional content to add more value to your offering. 2. Edit for inappropriate language. 3. Create a compelling design. You know that phrase, “Don’t judge a book by its cover”? The truth is that no one abides by that advice. We all judge books by their covers, so give yours a good one. To make your ebook feel weighty, give it some production value with a nice design. Have a designer on your team create a cover that speaks to your audience. Beacon.by or Blurb are useful services that will turn a series of blog posts into an ebook. This asset makes an excellent site-wide lead magnet. Add a signup form to the bottom of your blog articles, the sidebar of your posts, or a popup overlay. This gives your readers another avenue to explore existing content and creates another opportunity for you to collect leads. You can also use your ebook for soft promotions. Add a short link to your email signature, link it on Quora, niche discussion forums, or Facebook/LinkedIn groups whenever you come across the topic. You should also set up a “rolling” social media post so it’s regularly promoted to your Facebook groups. 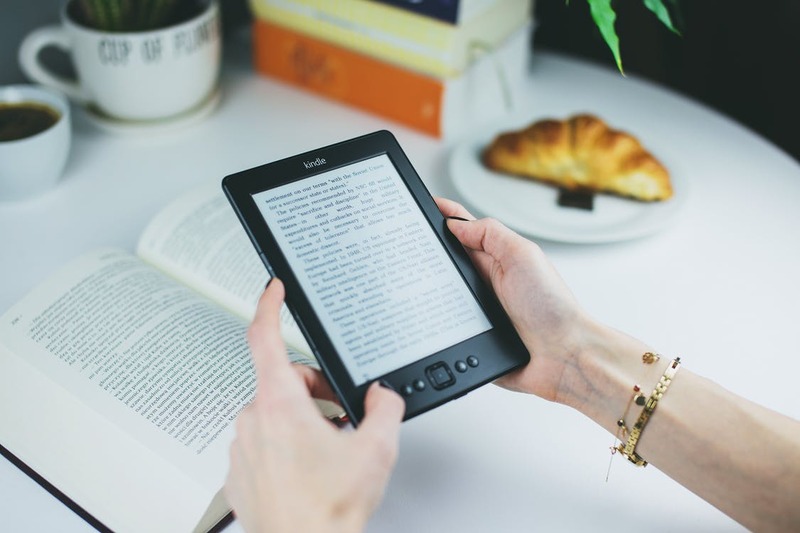 Repackaging your content into an ebook is an excellent strategy for well-established businesses with lots of published content, whether or not you used the hub and spoke system. Within your spoke articles (and to some extent any blog post) are lots of snippets of information that can be repurposed as new types of content. You’ve already done the research and added your thoughts, so using it again saves time and resources. 1. Pull out social media posts. With some creative thinking, your blog posts can become dozens of social media posts. Every statistic you mention makes an excellent post. Every quote from a contributor or reference to an influential person should be promoted as well—just don’t forget to tag the person you’ve cited! Even basic facts and opinions can be quickly spun into their own post, maybe with a custom image. 2. Turn ideas into their own posts. Undoubtedly you mentioned ideas or concepts that could use more explaining, but weren’t in the scope of the spoke article. Now’s a great time to add those topics to your editorial calendar. Make a note to link to the article that inspired the topic. Publishing platforms like Medium and LinkedIn are excellent places to capture new fans. 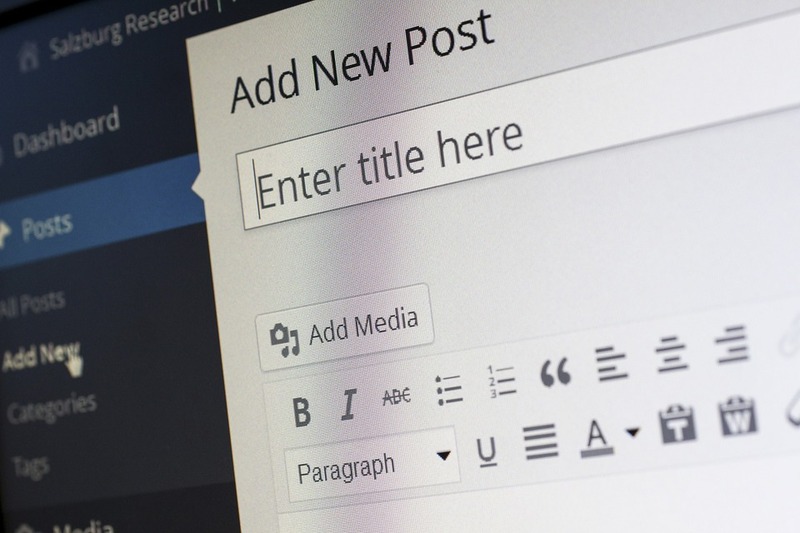 Paste your content on their sites with a link at the beginning and end of the article back to your own site. 4. Use an article as notes for a podcast or webinar. Successful podcasters and webinar hosts rarely freestyle. They use notes to guide their lecture or discussion. If your blog post is organized nicely, you already have your notes. Fire up a recording tool and teach the topic of the post with your voice. This gives you the opportunity to go into detail about certain topics and give your expert perspective that may have been too lengthy for the article. 5. Use snippets for answers on Quora. On Quora, people ask questions that are answered by other people. Quickly search for any questions that your article may answer. You can copy and paste an excerpt of your article into Quora’s answer box, though it may require a bit of basic editing. Don’t forget to link to the full source material! 6. Turn your topics into an email course. Anytime you create content, you should be emailing it to your subscribers. But you can also package it for new subscribers. Place a link in your sidebar or within posts, or create a landing page for your email course. Create a drip sequence in your email marketing tool and paste each spoke article into the emails. You have a ready-to-go email course! 7. Create a SlideShare presentation. Many people love SlideShare presentations because they’re quick to consume. They don’t go into detail like an article, but that’s actually good for you. Turning detailed content into brief content is quick and easy. You’ll need some graphics skills or a designer to create the slides. Free download: List of useful tools to turn your blog content into an ebook. Here’s a pro tip: Get rid of dates on your articles. Don’t tell people when it was published. This way you’ll be able to use that content forever. If someone asks a question that you’ve answered in an article, send them the link. They don’t need to know you wrote it last year. Similarly, you can fit older articles into social media posts, email campaigns, press releases, or anything else. Put simply, always remember this golden rule: Using the resources you already have is the smartest way to stretch your marketing budget. Use these tools to repackage your existing content into a downloadable and shareable ebook. Subscribe to receive this extra resource.